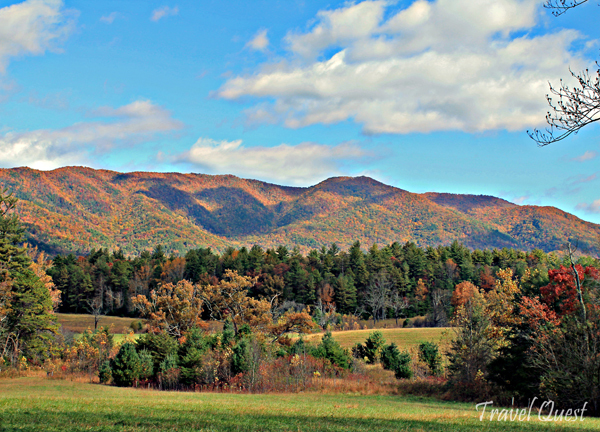 It was a beautiful sunny weekend when we drive to Smokey Mountains in North Carolina. It was a whole day of fun: hiking and off-road activities. I have always loved Fall, maybe because it’s a beautiful time of the year . 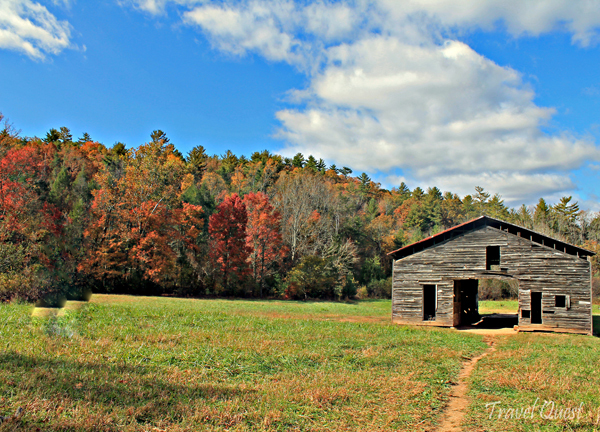 We love taking a drive on a beautiful Fall day, when the sky is bright blue with maybe a puff or two of clouds, and the leaves on the trees are blazing yellow, orange and red. 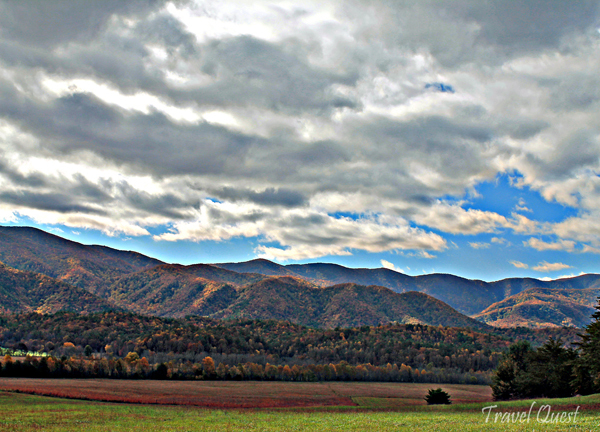 The colors take my breath away, I’ve always wanted to experience Fall at the mountains. It just seems like that is where Fall is really meant to be spent, wearing jeans and a soft sweater, having a breakfast of pancakes with real maple syrup before heading off for a nature hike through piles of fallen leaves. 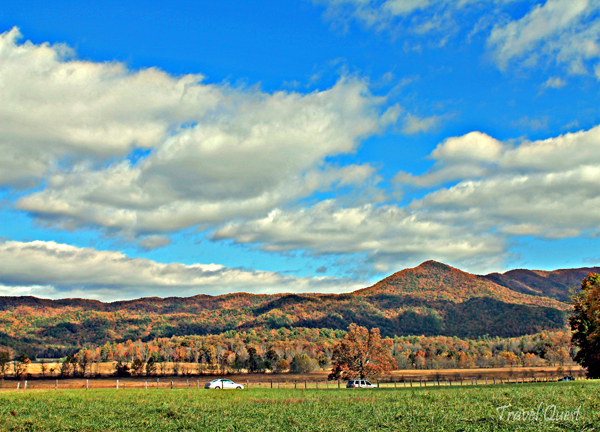 Hope you enjoy our photos for 2012 Fall season. Love the pics sis spec. the 1st one..
Wow! Awesome pictures. I love the third picture best:) have a nice autum. How I envy you getting to see and enjoy such sights. Nothing like this in Texas. beautiful photos, and Fall is one of my favourite season as well. Ganda naman ng lugar na yan! Ganda ng kulay! I love fall photos talaga! I love the colors of Fall too! Unluckily, we don't have Fall here in the Phils! But not having Fall means not having Winter time also, so I guess that's not so bad, hehe! Those are all great shots! And I want some pancakes too..
WOW! That is absolutely stunning! Your pictures are beautiful. what a view! just gorgeous and really breath taking! what breathtaking views! reminds me of our home here but I'm sure your mountains there are higher. Besides Spring, I love the colors in the Fall. Lovely photos you got. Autumn is always fun to look at because of the changes of the leaves...just fascinating.